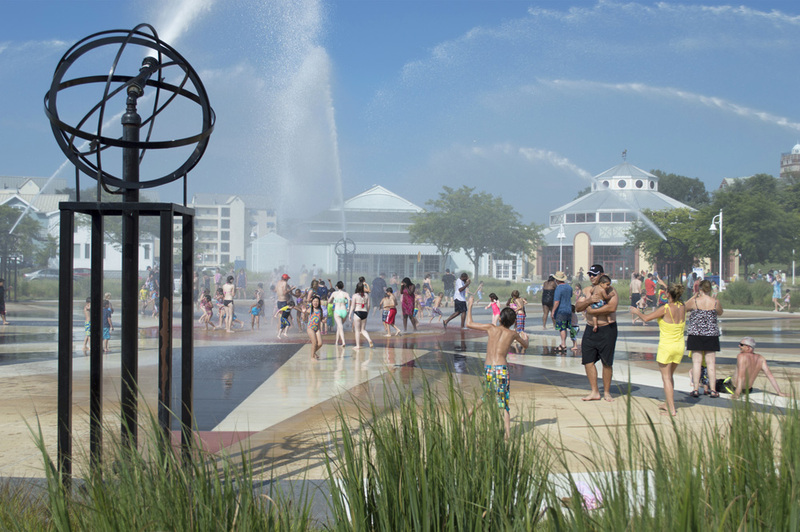 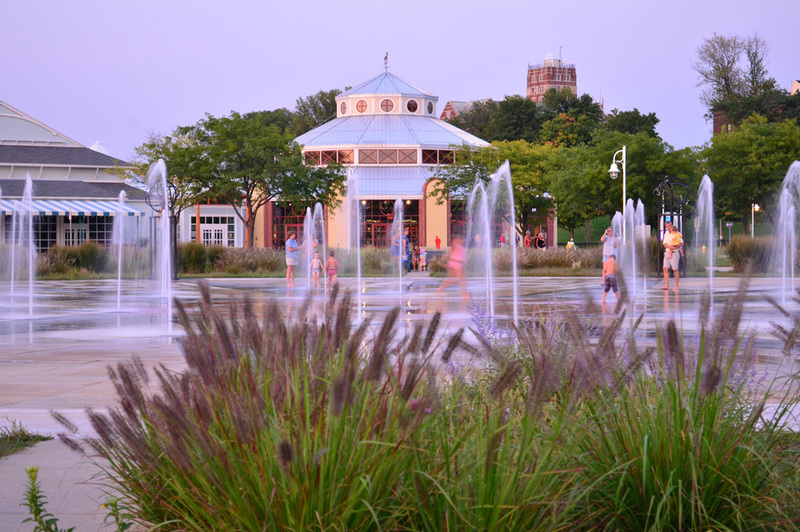 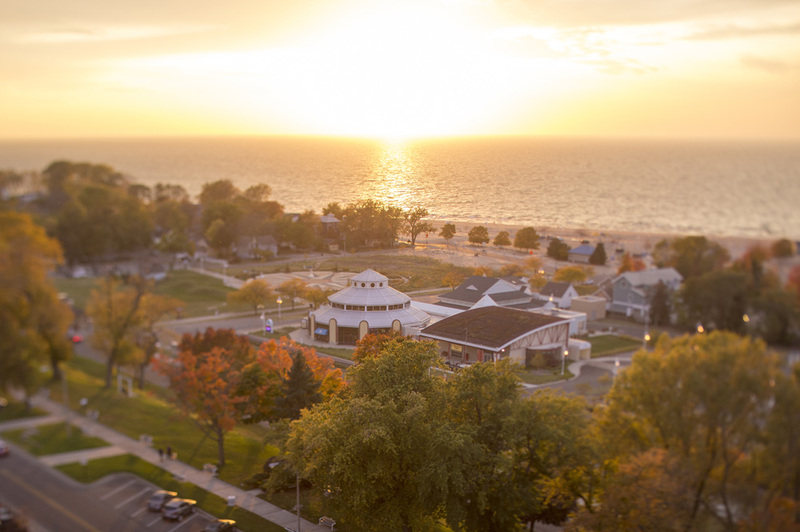 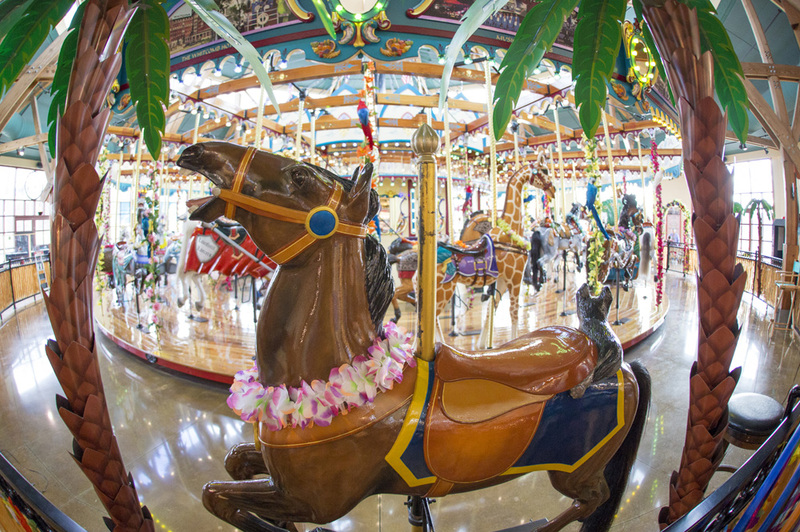 Learn about all of the fun and excitement happening at the Silver Beach Carousel. 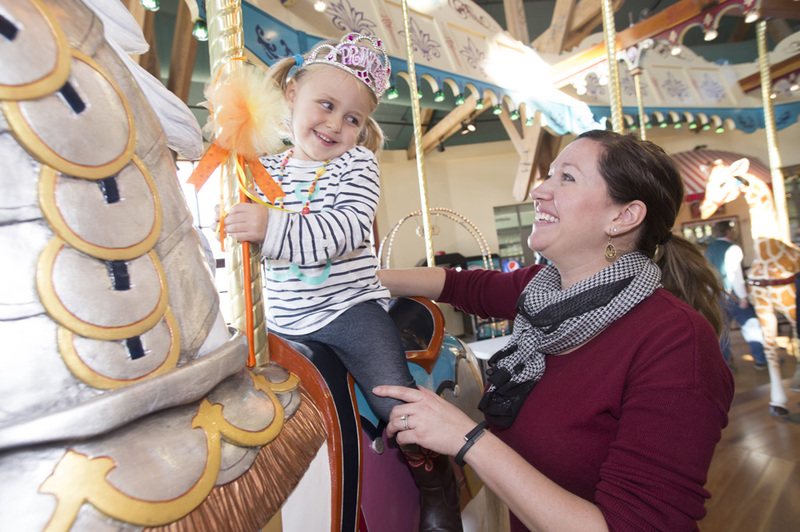 Stay posted on our upcoming events, hear about the very important people who keep the carousel spinning, learn about the carousel figures and more! 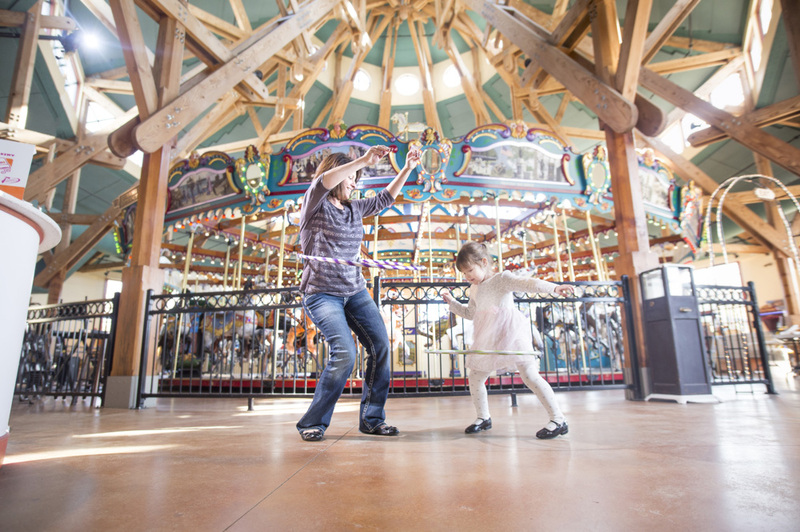 From September through May, the Silver Beach Carousel holds special Family Fun Nights each Thursday from 4-8:30 pm offering discounted rides and fun activities around the carousel for your family. 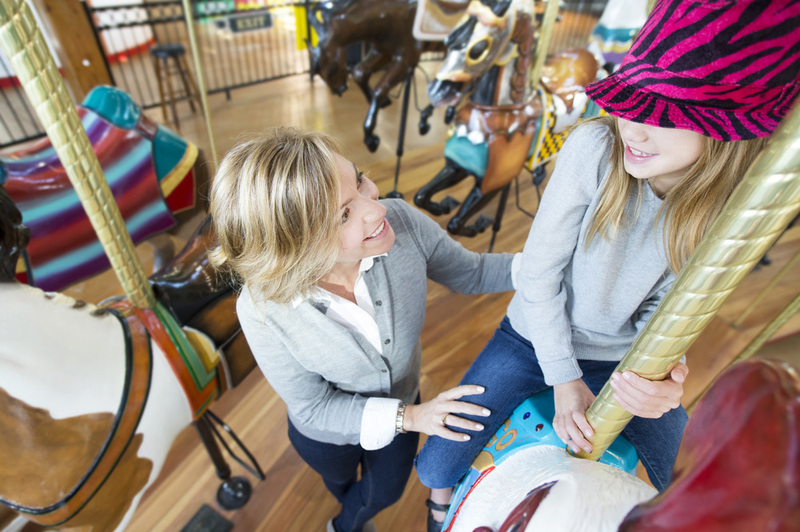 This newsletter is the best way to learn each week's theme! 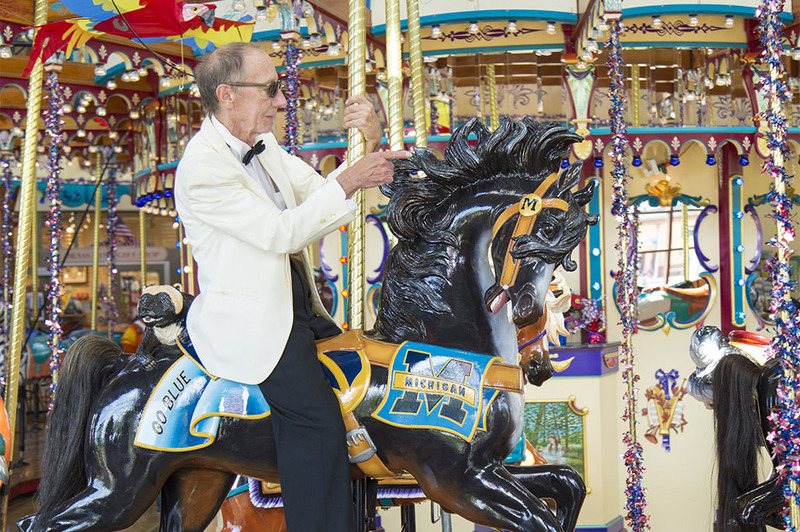 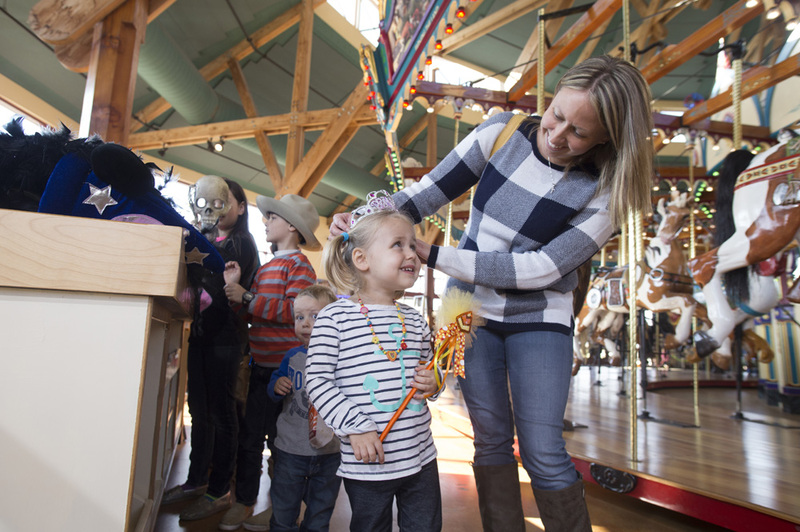 There are hundreds of ways to have fun as a volunteer at Silver Beach Carousel. 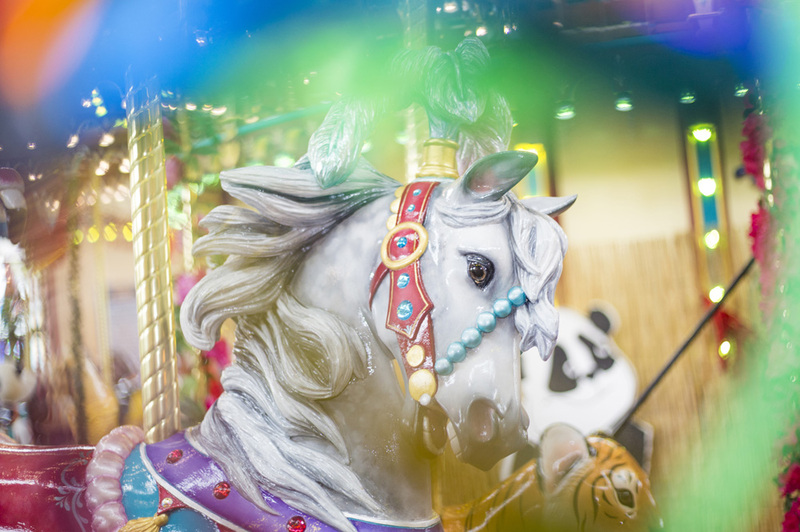 This newsletter updates you on activities, events, new figures and exhibits and your friends at the carousel. 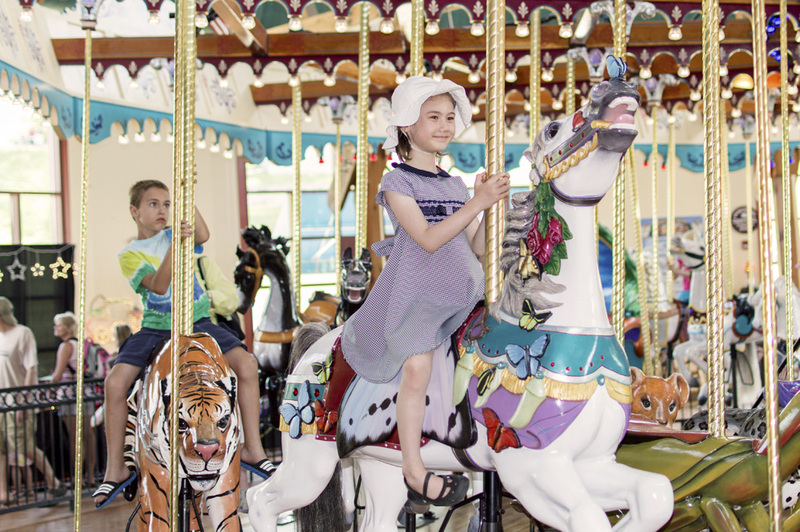 To subscribe click the link below and fill out the form. 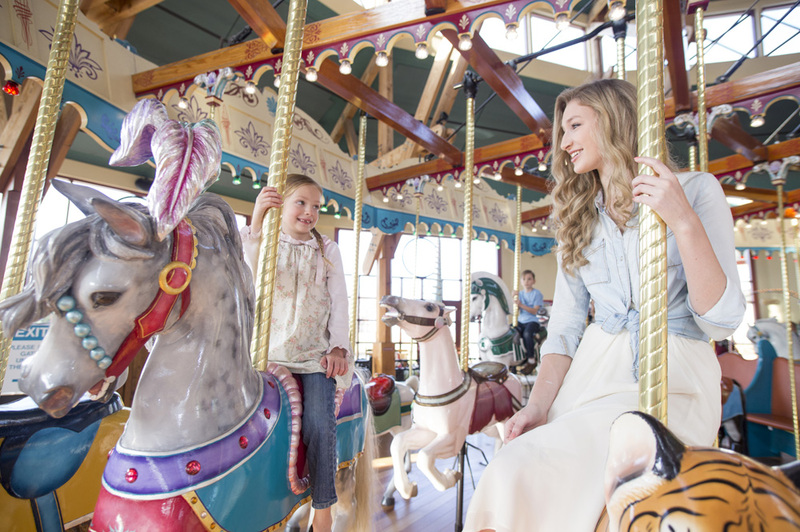 Be sure to select which newsletters you’d like to receive!